We did our inspections in very short time and collect all the information, the home is safe and free from potential failure. Our primary work is to serve our customers by providing them with a final report with each and every detail. Our report is accurate, preciosity will be very comprehensive and logical. Having the ability to educate our customers on their home inspection. In a very short time, we have sets our levels of perfection. We provide you with a thorough report, enjoying our work, what we have done. Tennessee Home Inspectors’s employs are strictly regulated by the conditions of the company with perfection. Tennessee Home Inspectors to make sure your new home is a safe and healthy place for you and your family to live. We inspect hundreds of items, including the appliances, structure, and systems from the foundation to the roof. When a property sold both the seller and buyers are in questions. If you are buying a home you should conduct an inspection of its inspection. Many inspectors do not do inspect like Tennessee Home Inspectors do their job, therefore we charge less money but get the job done at a faster rate. Interior: – plumbing, electrical, door, windows and other interior appliances. Exterior: – Roof, sliding doors, electric wires coming to the home, garage and driveways. Since Tennessee Home Inspectors works very thoroughly, we find more defects than our compotators who would normally overlook them. Then end result is the save you money on inspections and when the defect will found then spent your money to solve and fix them. Our goal is to inform and educate our customers about the condition of their houses existing and future. Also, our goal is to help you to feel confident about the home purchase. Simply we are more than a house inspector. Our mission is your peace of mind. We believe that everyone deserves a safe and properly functioning home to live. Our all inspectors are licensed and certified by Inter Nachi. We bring the best tools for every job. Lastly, we offer the best guarantees in the industry. If you need a house inspects team you can count on us. Tennessee Home Inspectors, to help you find any flaws in your house. For a buyer, inspector makes sure that they know and understand every fact about the property which he/she is buying. For the seller, inspector provides them with a report that gives 100% full disclosed. 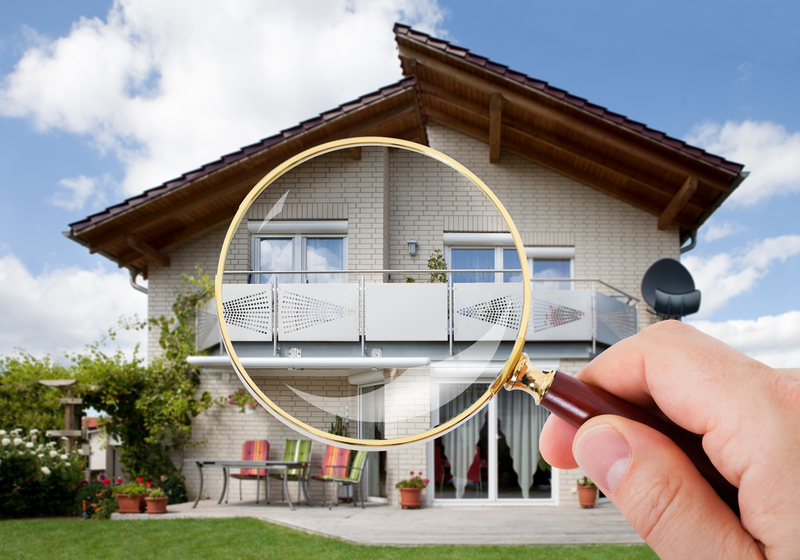 Inspectors are to assist you in making confidence in the property. If you want to buy a house, an inspector should reveal the problems you are would not be noticed. If you are seller inspector can help you to find problems and fix them, letting you, making you wrangling over the cost with a positional buyer. When Home inspectors team enter in a home they inspect the major components that make a house purchase. Home buyers get benefits from conducting Inspection. Although the report is furnished upon competition. If you are a seller, it is important to fix or solve the problems while you entering your house in the market for sale. Be sure the company is verified, certified, reputed and ensure that the company use height standards. Doesn’t be an affair to choose another company in case of uneasiness and bad feeling from that inspection team. The best way to inspect the house, it will be in good condition. Don not may worry it defect were found in the house. 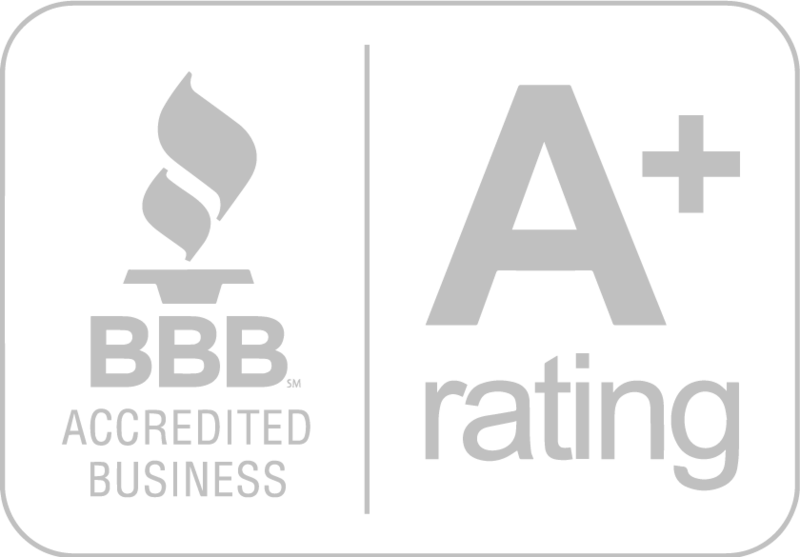 At Tennessee Home Inspectors we always make the best services for you and available 24/7 to help for any time and any place. You will find us with our best tools like Proficiency, intelligence, knowledge and experience.